On May 24, 2018, the Barbados Labour Party swept to an unprecedented victor in the elections, gaining 70% of the popular votes and all 30 seats in parliament. 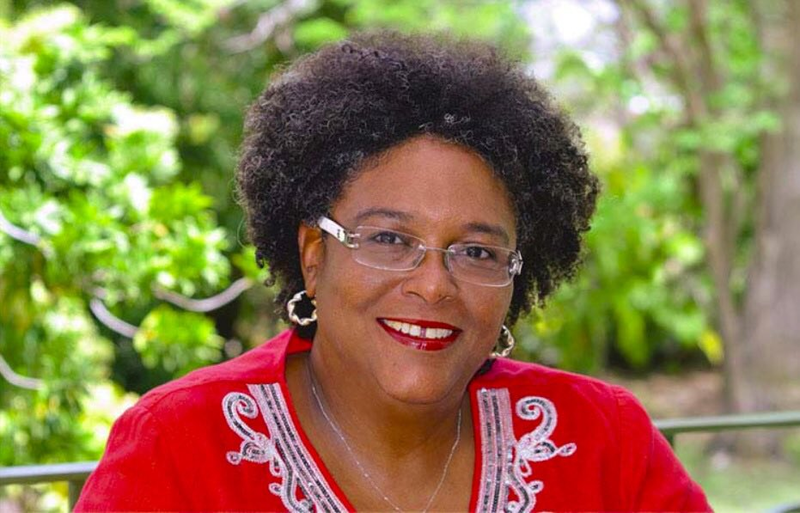 In so doing, 52-year old Mia Mottley became the first woman to be elected to the post of prime minister in Barbados. This also marked 27 years after Mottley entered politics and 24 after becoming one of the youngest Barbadians ever to be assigned a ministerial portfolio. Today, Barbados is at a cross road. Rising crime rate and deepening economic issues, have resulted in more Barbadians feeling pessimistic about their future. The recent election was a mandate for change. At a media briefing last week, PM Mottley laid out the scope of the problems face by her country. 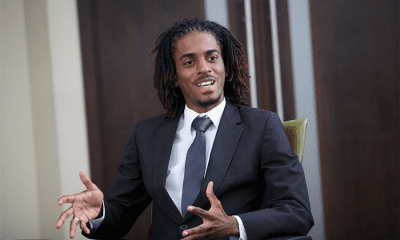 Reactions on social media was mainly supportive as there is a sense among many Barbadians that a radically new path is required at this point in Barbados history. As Barbadians at home and abroad look to a new dawn of optimism, they will be leaning on PM Mottley for her leadership and vision of what Barbados should aspire to in the next 50 years. But in the end Mia Mottley will not be judged as the first female prime minister of Barbados or the first politician who promise to bring positive changes to the people. I think she and her political administration will be judged based on their ability to bring Barbados together to face the real problems and set a path for a better future for all Barbadians. Moses is a Jamaican and loves Reggae Music. 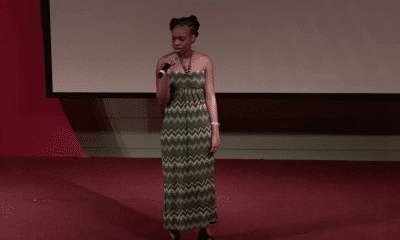 He loves sharing his experiences about the Caribbean Culture. 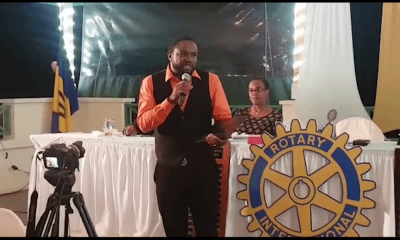 How Do You Help Young People in Barbados?